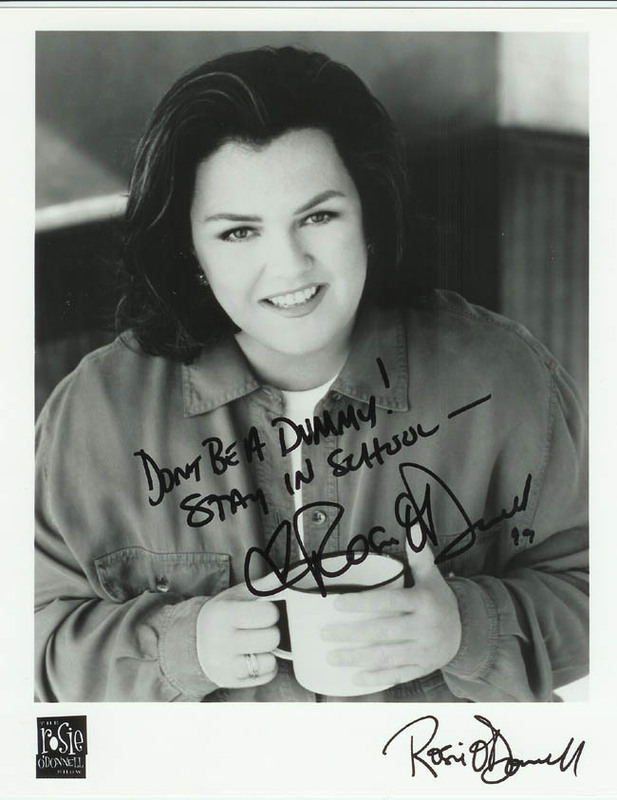 Rosie has not done much since her talkshow folded, but my students still know her. I often get the "Isn't she gay?" response from a student. I generally reply "Yeah. So what?" That usally takes care of it.